Shingles is sometimes mistaken for a skin infection or rash. While it may present as both, it actually is a disease of the nervous system. When patients recover from chicken pox, the varicella-zoster virus does not leave the body. It travels to nerve fibers which connect the skin to the brain. The virus hides there. It produces only a couple of viral proteins and therefore doesn’t cause damage. When factors such as a weak immune system or stress are present, the virus can be triggered. Activated varicella-zoster virus doesn’t cause chicken pox, but rather shingles. See how do you get shingles for details. Estimates have it that 1 in 3 persons will develop shingles at some point in their lifetime. It is not very common to see shingles in healthy adults. Although not always, outbreaks are usually reported in individuals above the age of 50 years. The face, chest and trunk are mostly affected. 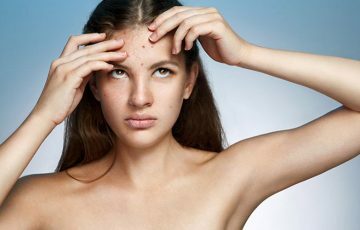 The main difference between chickenpox and shingles is that symptoms of chicken pox are widespread throughout the body. Shingles symptoms appear on localized areas such as on one side of the chest or face. While most patients are able to recover without complications, shingles in the ears is potentially harmful. 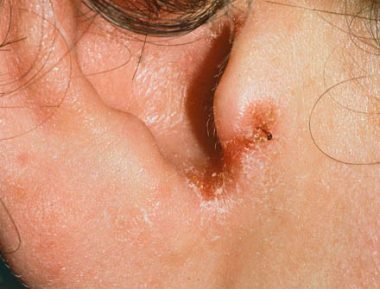 This article discusses types of shingles affecting ear, the causes, symptoms and treatments. The virus that causes shingles hides in nerve fibers that branch out from the spinal cord. When the nerve that serves the facial region near either ear is affected, Ramsay Hunt syndrome can occur. Shingles in the ear symptoms begin the same as those of shingles on any other body area. 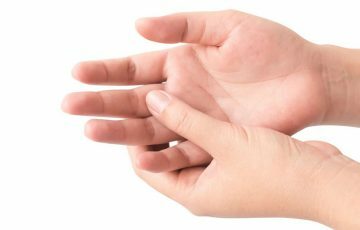 First, there may be itching, tingling or burning. This occurs as reactivated herpes zoster virus leaves nerve fibers for the skin. 2-3 days after, lesions begin to appear. The lesions may keep appearing for the next several days. Shingles in Adults: Symptoms, Signs, Treatment and How Contagious is it? Blisters soon form from the lesions. After several days, the blisters may burst and ooze before crusting over. Some blisters can take several days to fully form scabs. Normal healing process is followed from there. 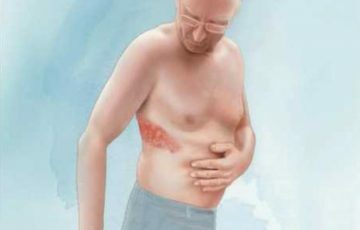 Shingles rash pictures provide illustrations. How long does shingles last with medication? Usually about 2 weeks, and up to 5 weeks without. A unique symptom presented by facial shingles is a form of paralysis or weakness in the facial muscles near the affected ear. Pain also commonly accompanies a shingles rash. In some patients, pain, rash and muscle weakness will occur almost at the same time. 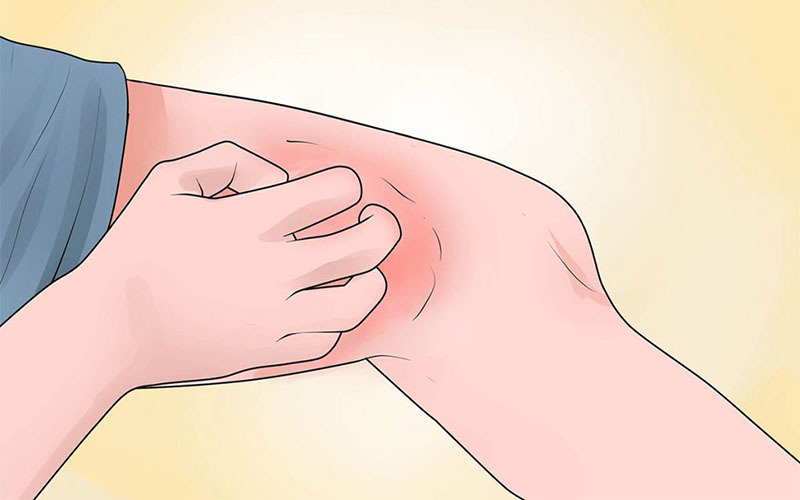 In others, the rash may materialize before pain or paralysis occur. It is also possible for pain and paralysis to occur without a full blown shingles rash. When the rash is present, it can show up on the ear canal, ear drum, earlobe or inside the mouth on the palate. Other symptoms may include vertigo, ringing in the ears, hearing loss and mouth or eye dryness. Patients should check with their doctor when such symptoms occur. 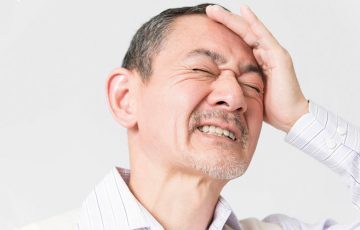 What causes ear pain with shingles? A dormant herpes zoster virus does not cause signs of infection or nerve damage for that matter. 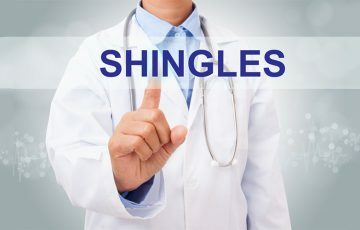 But when activated, it usually causes nerve damage, the severity of which determines the seriousness of shingles pain. Ear pain with shingles is thought to be caused by damaged nerve fibers. One theory is that nerve fibers become extremely sensitive after recovery. Another theory is that viral proteins cause inflammation which continues to cause pain even after the virus is dormant again. People with weakened immunity are more likely to develop prolonged shingles pain or what is known as post-herpetic neuralgia. Other factors that can contribute to PHN include, being an infant or above 70 years of age, not having had chicken pox or the shingles vaccine and being pregnant. See shingles and pregnancy complications. Other than PHN, untreated shingles in the ears can cause permanent loss of hearing, eye damage and complete paralysis of affected facial region. Hearing loss is mostly temporary and very common in patients with Ramsay Hunt syndrome. If the muscles that control opening and closing of eyelids are affected, the damage may result in compromised vision. Eye pain from shingles may be present. 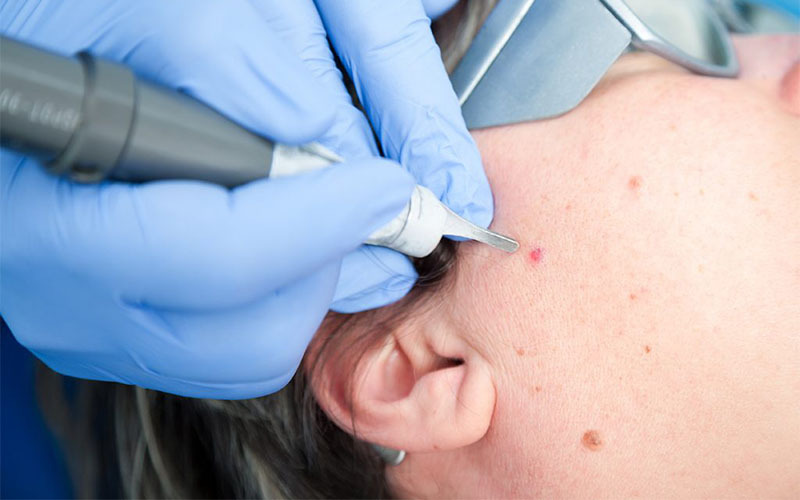 Before shingles in ear treatment, diagnosis is necessary. Doctors often identify the disease after physical examination. For confirmation, a liquid culture may be taken. Treatment is mostly done with antiviral medications such as acyclovir and famciclovir. 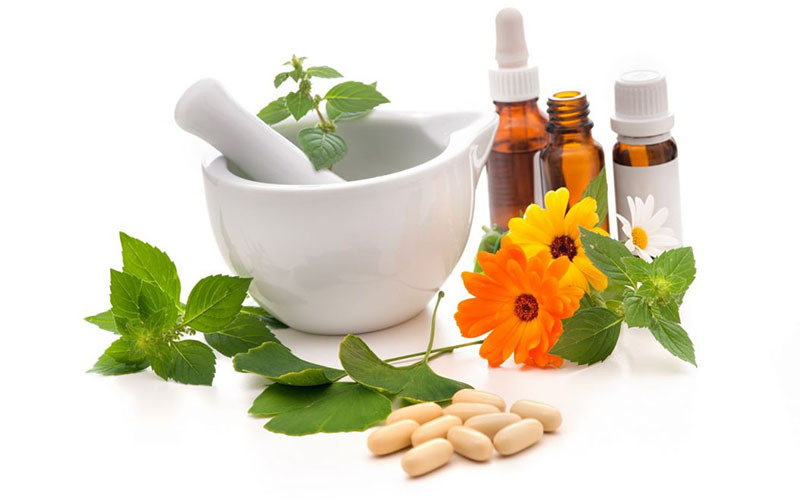 These medications do not necessarily remove herpes zoster virus from the body but keeps it from causing complications. Pain relievers and corticosteroids are also commonly used to treat shingles in ear. Patients with vertigo may require anti-anxiety medications. 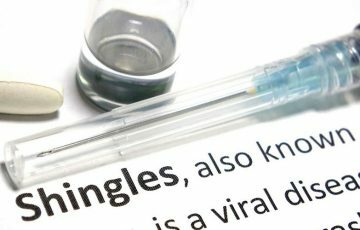 A single medication is rarely used for complete treatment of shingles in ear. Doctors combine several treatment options depending on severity of the disease. It is for this reason that patients are advised to get a prescription even for pain killers before purchase. Labyrinthitis and vestibular neuritis are conditions that cause inflammation in inner ear. This usually results from an infection in the nerve fibers that connect the inner ear to the brain. Inside the ear, there are different structures that together aid in hearing and maintaining balance. Inflammation in these structures sometimes occurs as a result of a viral or bacterial infection. Labyrinthitis is more serious because it affects the structures that aid in hearing. This means that the disorder can easily cause loss of hearing. Serious symptoms include dizziness, fatigue and permanent loss of hearing. They are signs that the infection is cutting out supplies to the brain. Can you die from shingles? Shingles is not fatal but its complications may be. Viral infections around or on the facial region are mostly to blame for both vestibular neuritis and labyrinthitis. Good examples include shingles and cold sores. 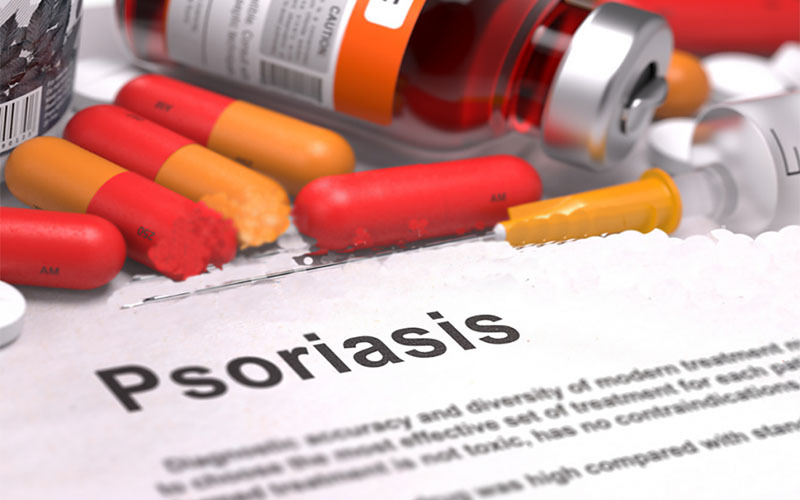 The disorders can also result from bacterial infections such as cellulitis. Risk factors such as being over 70 years of age and having a weakened immunity make it more likely for the disorders to occur but do not necessarily cause them. Your doctor will analyze your medical history and symptoms. From there, a physical exam will be done, one which involves a hearing test. Fluid cultures may be taken to confirm the nature of the pathogen causing the infection. Immediate treatment depends on the primary cause. Viral diseases like shingles are not curable. Medications are used to keep causative virus under control. Bacterial infections are treated with antibiotics. 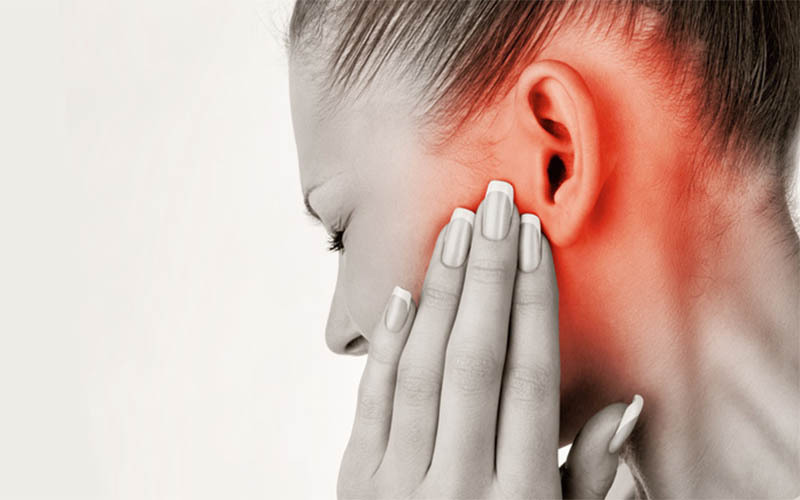 It is very likely that shingles in the ear will cause pain, especially inside the ear. This can be addressed with painkillers and corticosteroids. Corticosteroids boost the action of antiviral medications thus making pain go away much faster. They come with a number of side effects. A doctor should be consulted when they are to be used as treatment for shingles in children and in adults. 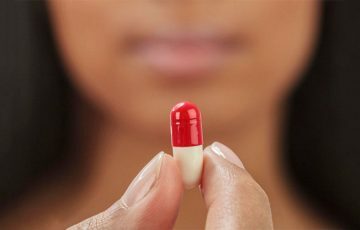 Vertigo and tinnitus sometimes require anti-anxiety medications for treatment. 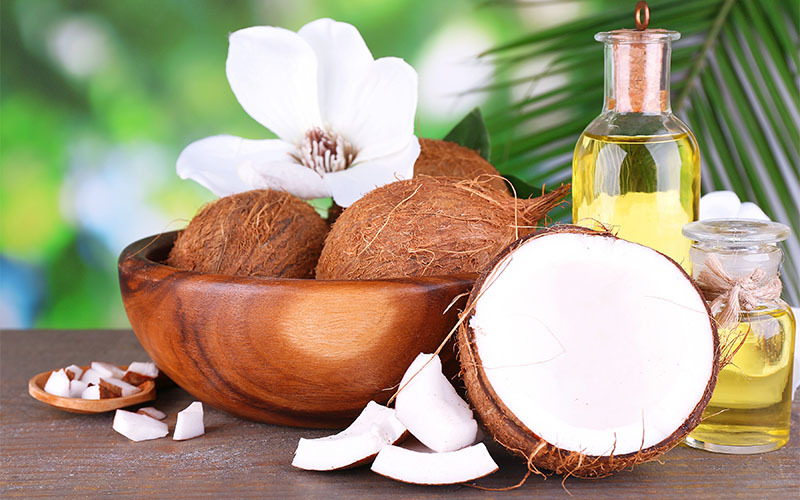 These can also act as shingles headache treatment. 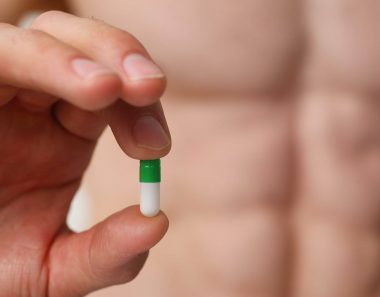 Your doctor will decide whether such medications are necessary. If the patient’s balance has been affected, they may find help with physiotherapy. Here, the brain is retrained to interpret balance messages. There is almost no way to prevent shingles. The much that can be done is to take measures which ensure outbreaks will heal in time and not cause complications. One preventive measure is taking shingles vaccines. Patients can also benefit from ensuring to take medications for diseases like HIV and diabetes which may weaken the immune system. Treatment at home is mostly helpful in relieving symptoms such as pain, itching and inflammation. For example, an oatmeal bath can prove very helpful for treatment for shingles on buttocks and also on the face. 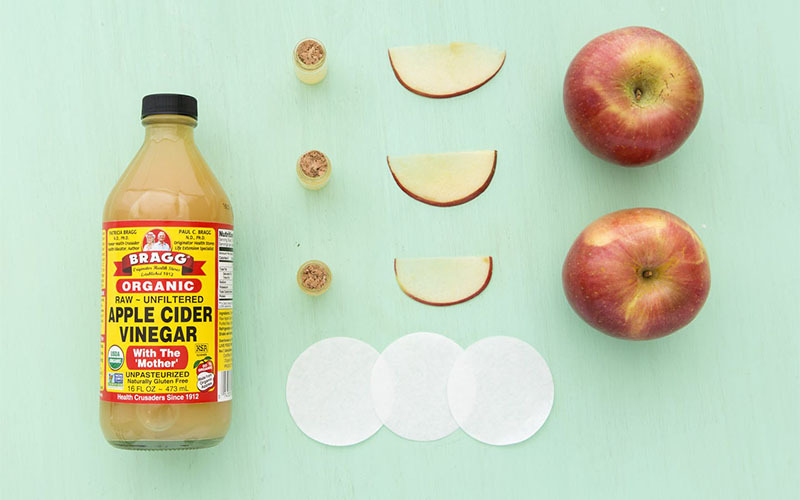 Home treatments can also act as shingles scars treatment. Shingles is a disease that causes a painful rash and blisters. It is caused by the varicella-zoster virus, the same virus that causes chicken pox.